The customers will be bound to a contract period according to the rental of the package as below. If the customer defaults within the contract period, a penalty charge will be applied as follows. I’m an existing Postpaid broadband customer. Can I purchase the device for the special offer price? Yes. Once you purchase the device, you will be entered to the contract period as mentioned above. Is this device an LTE capable device? Yes. 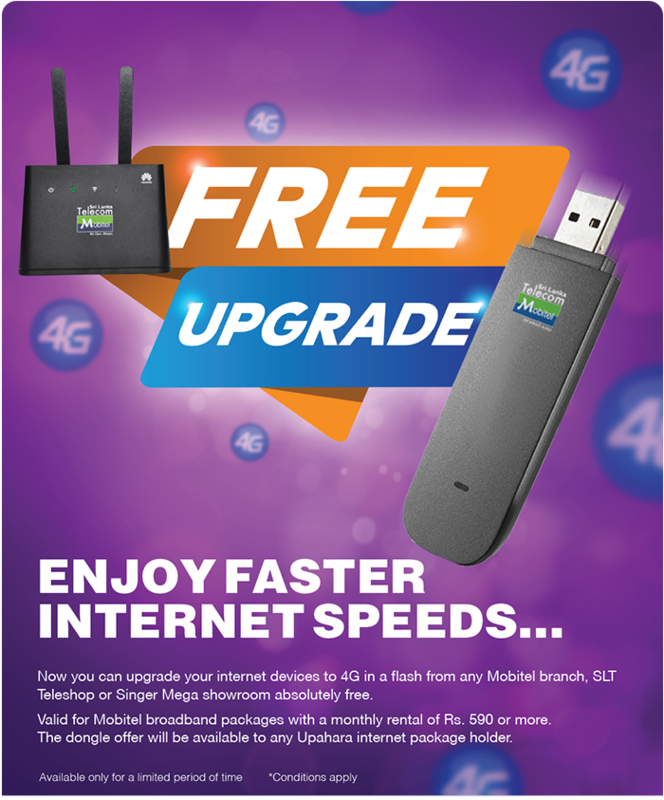 This device is 4G enabled and suitable for moderate data users. Can I downgrade the package within the contract period? No. Only package upgrades are allowed. Is there any special deposit required? For promo path and other info, please refer the user guide. What are the special features of this prepaid data plans? You get a data bundle of 40GB for Rs.1999 valid for 365 days. Yes. you can activate any multiples plans simultaneously. How will I know if the free data bundles are exhausted? What is the “Best” Prepaid DATA Pack? 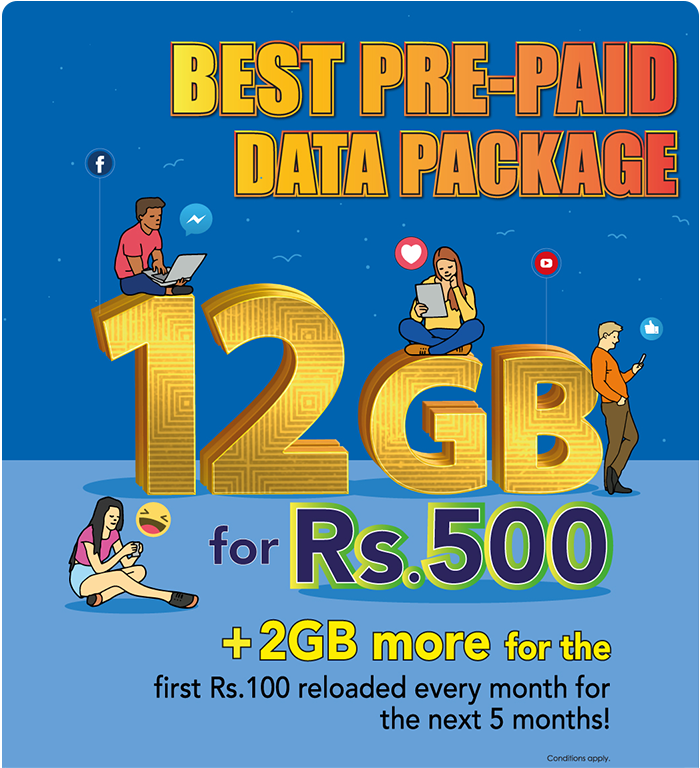 This is a new Prepaid DATA package which offers 12GB 1st month for 1st recharge of Rs.500 and 10GB for next 5 months. 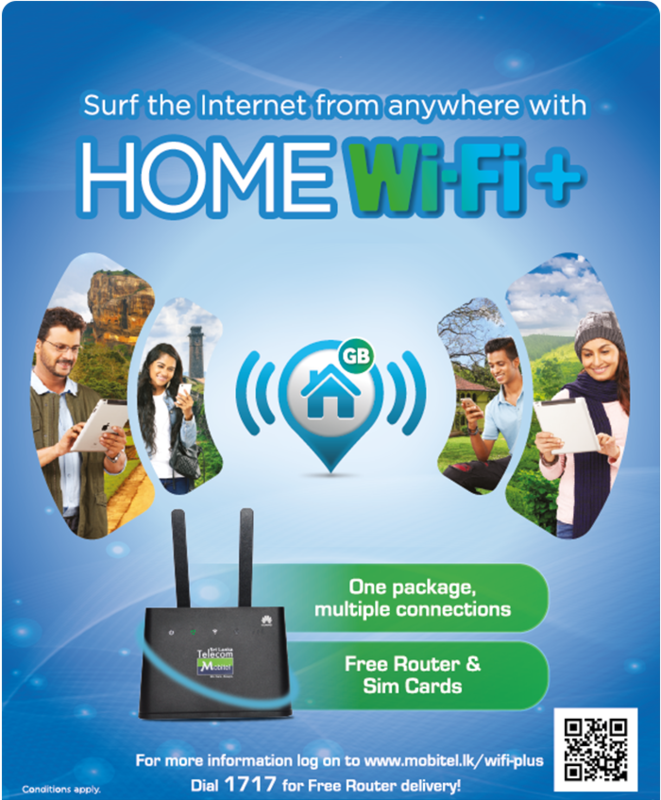 From where can I purchase the “Best prepaid data package”? 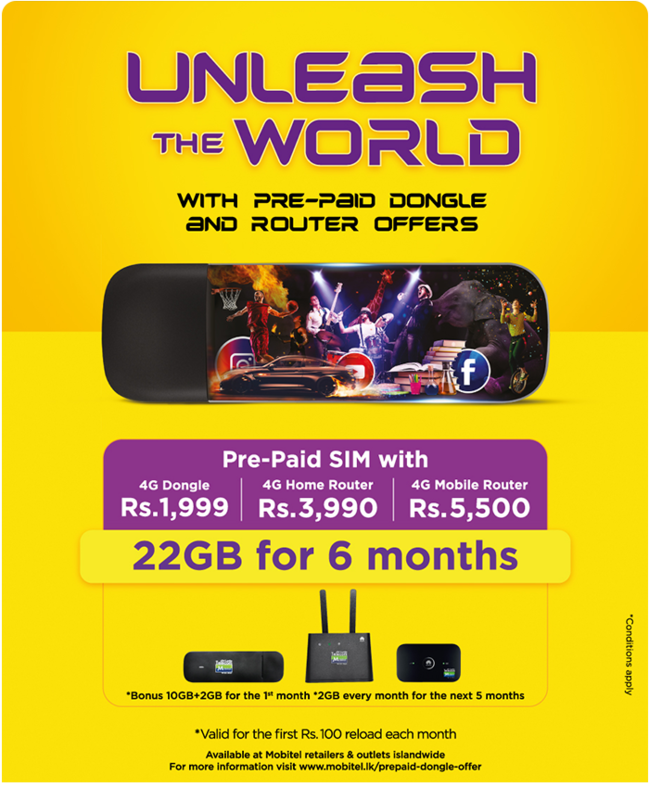 Do I require an initial Top Up to use Best prepaid data package? Can I use other prepaid services such as prepaid data plans while on “Best prepaid data package”? Yes, you can use other services and the standard rates will apply. What will happen to “Best prepaid data package” after 6 months? Customer can continue using the sim and the standard prepaid chargers for data will apply.